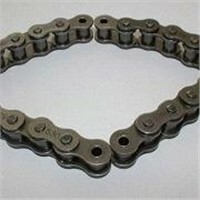 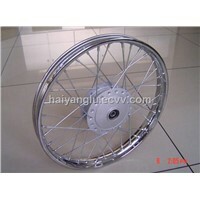 Spoke, Kick Start, electric scooter for kids, Water Wheel, Motorcycle Tyres, Street Bike, Baby Buggy, scooter wheels, Air Cargo, Three Wheel Motorcycle, Three-wheel Motorcycle, Gas Scooter, Dirt Bike Parts, Electric Motorcycles, Gas Scooters, Alloy Wheel, Brake Drum, 250cc Motorcycle, Baby Pram, Wheel Rim | More..
Shanghai Quanta International Trade Co., Ltd.
Wuxi Honra International Co., Ltd.
Shandong Zhongheng Chain Co., Ltd. 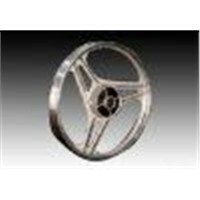 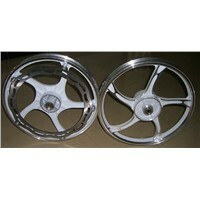 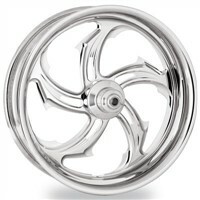 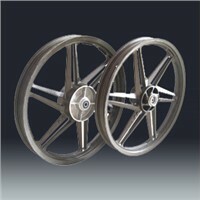 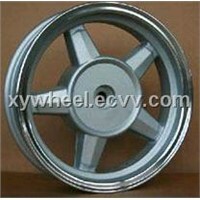 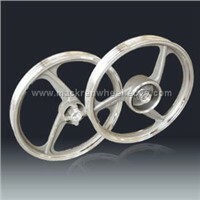 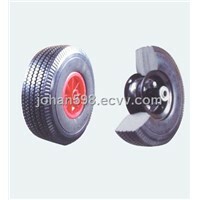 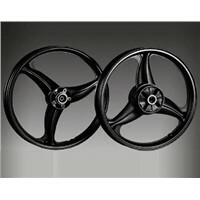 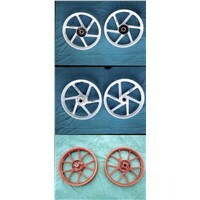 Product Brief: * Aluminium Wheel * Model No. 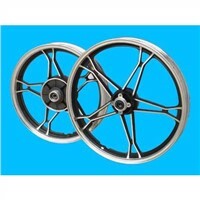 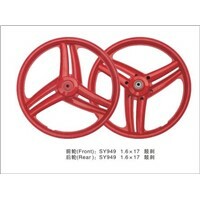 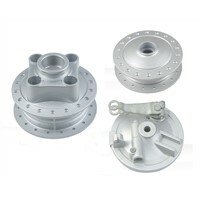 ZJXY-LTJ * Front Wheel: 2.15 x 10 Disc Brake * Rear Wheel: 2.15 x 10 Drum Brake * Package: 1set/carton * OEM service is available. 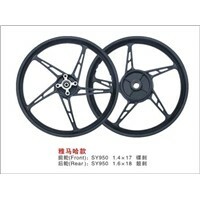 Taizhou Xinyi Motorcycle Fittings Co., Ltd. 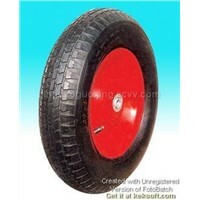 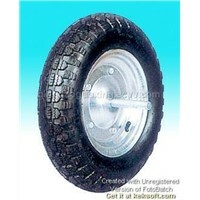 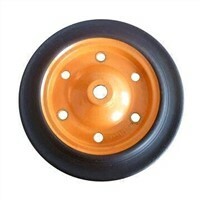 Product Brief: We can supply tubeless wheel for wheelbarrow and tool carts. 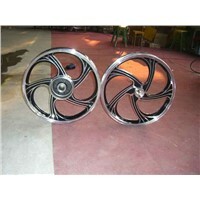 The mainly sizes are 350-4, 3.50-8,400-6,4.00-8,6.50-8. 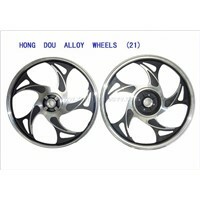 For more details, please feel free to contact me. 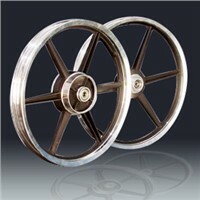 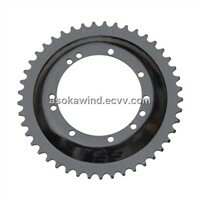 Wuxi Rotech Metalwork Co., Ltd.
Volador Vehicles Parts Co., Ltd. 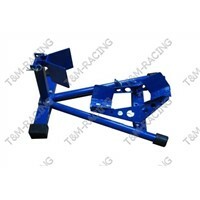 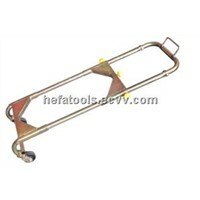 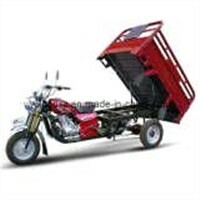 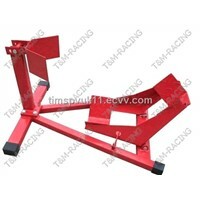 Product Brief: Motorcycle wheel chock: 1. 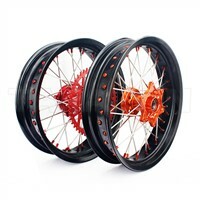 Color: red blue black silver 2. 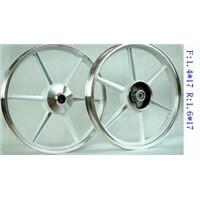 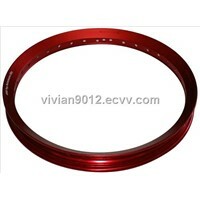 Fitment: universal including kawasak hond suzuk yamah Any fiberglass products accepts! 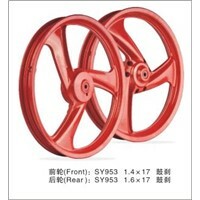 Product Brief: We can supply mainly sizes of wheel barrows, for example 250-4, 3.00-4, 3.50-4, 300-8, 3.00/3.25-8, 400-8, 350-8, 5.00-6, 5.00-8, 6.00-6 etc.